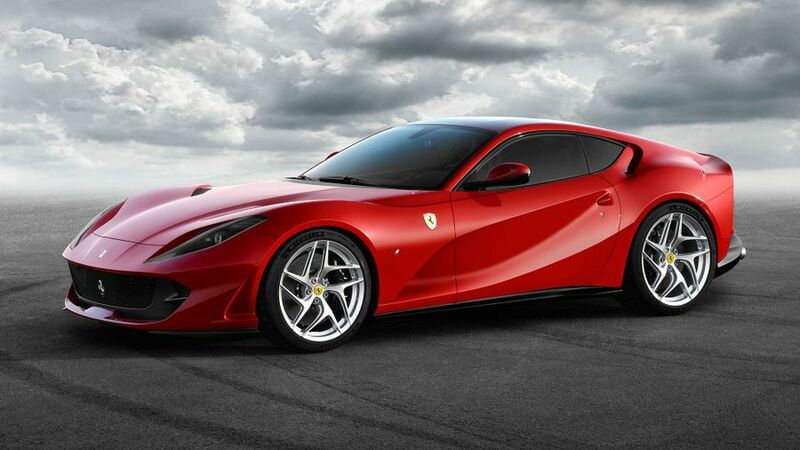 Ferrari has revealed the first pictures of the new 812 Superfast. 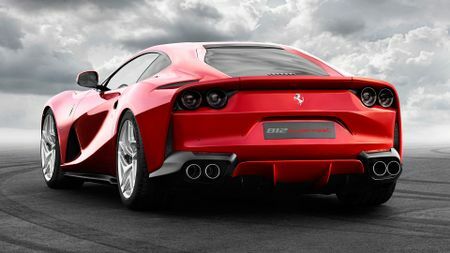 The fastest and most powerful car in the company’s history, the replacement for the F12 Berlinetta will be revealed in the flesh at next month’s Geneva Motor Show. 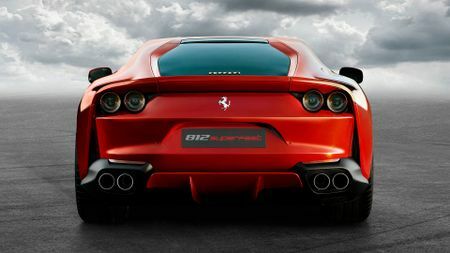 Said to be ‘an uncompromising sports car’, the front-engined 812 Superfast is powered by a new 6.5-litre V12 engine that develops 789bhp. With a dual-clutch transmission and some engine trickery derived from F1, that all translates into some performance figures worthy of the car’s name: 0-62mph in 2.9 seconds and a top speed of ‘more than 211mph’. As well as the new engine, the car also benefits from a couple of firsts, which – according to Ferrari – improve the handling and make it easier for the driver to use the full performance of the car. 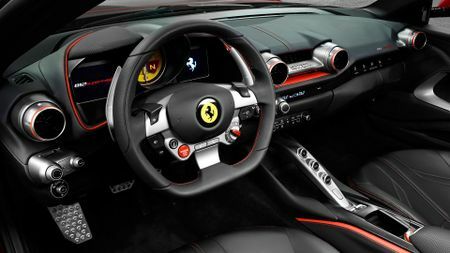 This is the first Ferrari to use electric power steering, for example, as well as being fitted with the latest version of the company’s Slip Slide Control. The car was designed in-house by Ferrari, and its high-tail look is said to echo the 365 GTB4 of 1969. At the front, LED headlights are integrated into the air intakes on the bonnet, while at the rear there are four circular tail-lights in keeping with Ferrari tradition. Inside, meanwhile, the cabin has been given a sportier look, with the seats, steering wheel and instrument clusters all new. For further details on the new car, read our report on the Geneva Show, which will be published on March 7th.